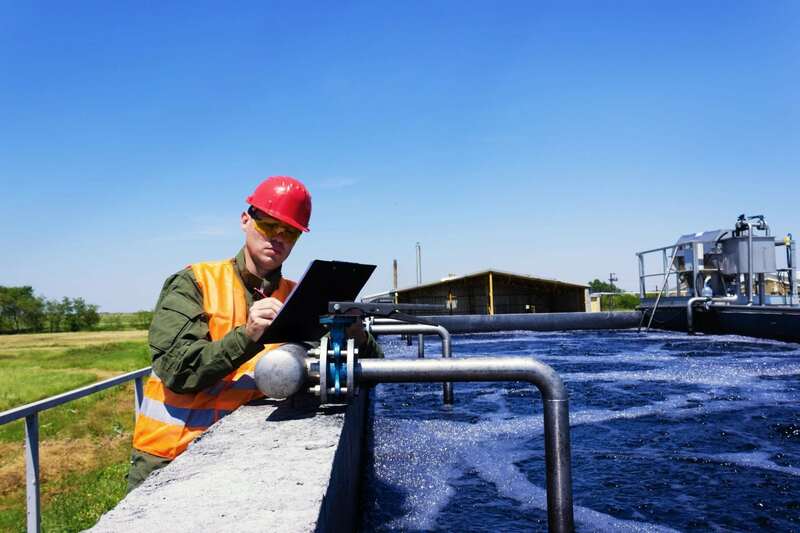 Are you concerned about your water quality and looking to protect yourself from the liability of cross contamination? 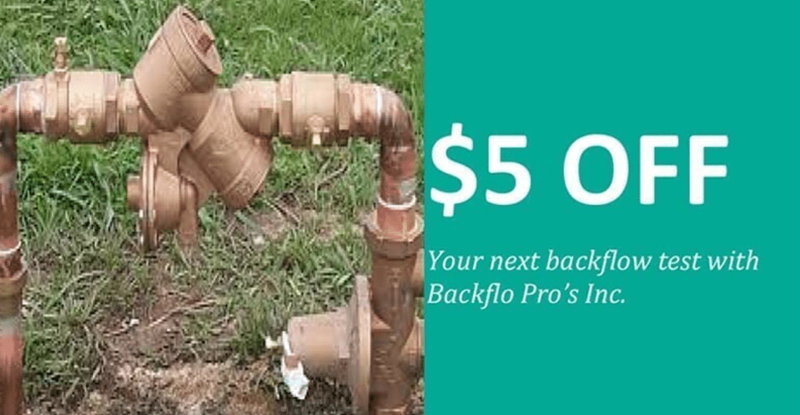 Backflo Pro’s, Inc. is the preferred backflow prevention specialist in Olympia, Tumwater, WA and surrounding counties. 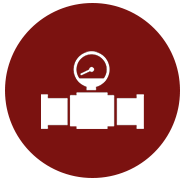 Our technicians are some of the most experienced in the industry, who will handle your backflow needs expertly and efficiently. 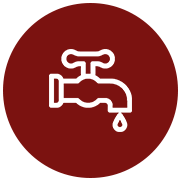 Whether you need yearly backflow testing, installation of a backflow prevention device, or repair, we are your preferred choice. To protect your drinking water from contamination, make sure you come to us for a quality back flow prevention system and installation. We will make sure that your system is installed and working as it should to keep your water quality clean and safe. Need to check up on your backflow prevention device? 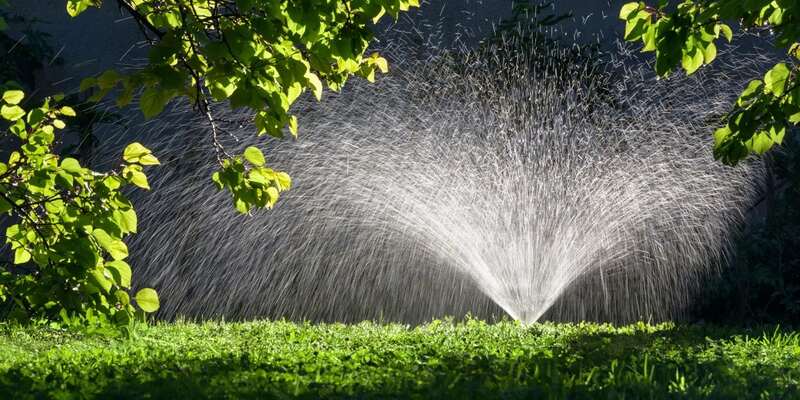 We provide routine testing and repair so you can have peace of mind about your potable water. 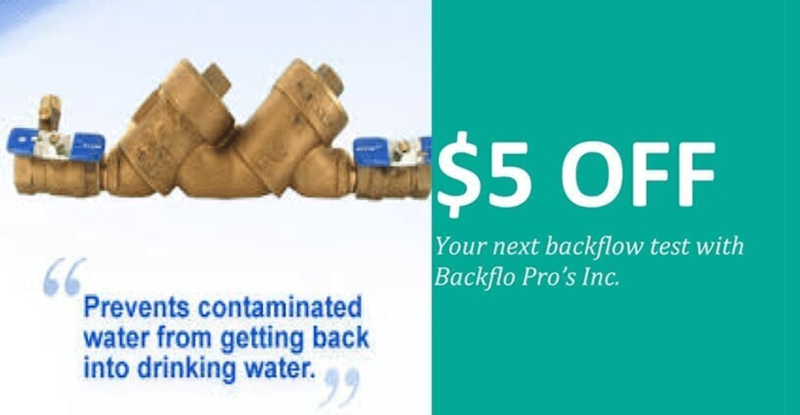 See why we’re the go-to company for all of your backflow needs. Your safety is our priority, and we’ll work hard to find you the perfect solution to your backflow prevention issues. Call today to learn more. Please ask about senior, active military, veterans and first responder discounts. We offer free cleaning and flushing on most residential brands. "We accept cash, check, Visa or Mastercard"
© 2018, Back Flo Pros. All Rights Reserved.